- The best weapon in the world of MU Divine Archangel Weapon can be Upgraded It will increase the DMG and option but also special skills will be added to Divine Archangel Weapon. 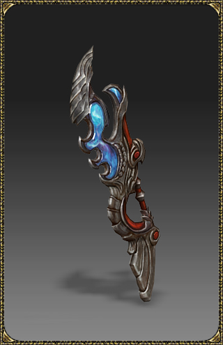 ① The 'Divine Archangel Weapon' is the first ingredient. 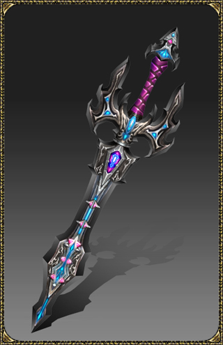 ② To upgrade Divine Archangel Weapon, it needs to be +15 item level with +16 Jewel of Life option level. 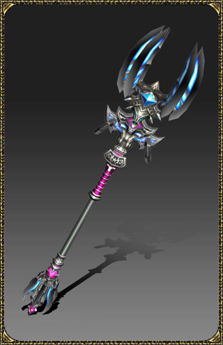 ① Second material 'Archangel's Hammer' can be obtained by combining. ② To make 'Archangel's Hammer', you need to collect 10 Steel of Heaven from boss and field boss monsters, then you need to visit Chaos Goblin at Noria and use the Regular Combination option to make the Archangel's Hammer. B. Obtaining Steel of Heaven. 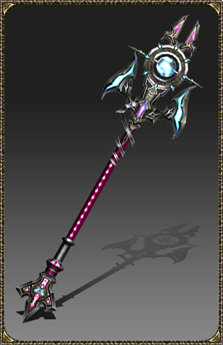 ① This item can be obtained by chance if the monster is killed by character or party member who has the original Divine Archangel Weapon. ② Steel of Heaven' is only dropped by field boss and boss battle. ③ If a party member fulfills the requirement, even in a different channel, the item can be obtained. ① 'Archangel's Hammer' can be combined by NPC 'Chaos Goblin' at Noria. ② Table below is the setting for combining 'Archangel's Hammer'. 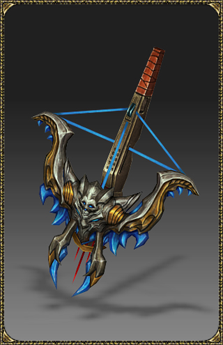 ① Divine Archangel Weapon upgrade can be done by NPC 'Chaos Goblin' at Noria with Regular Combination. at the time of skill use.